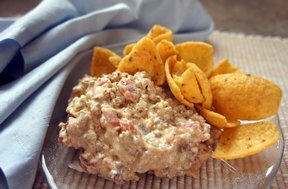 Super easy sausage dip. 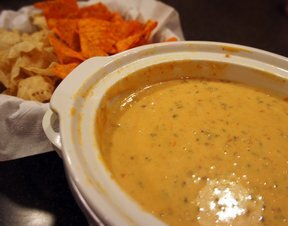 Try this dip for a little something different at your next party. The sausage provides a lot of flavor that everyone is sure to enjoy. Fry sausage until brown; drain grease. 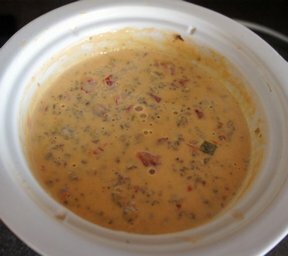 Place in a crock pot along with the cream cheese and Rotel tomatoes. Stir the mixture once the cream cheese begins to melt. Stir occasionally until all the cream cheese is melted. Keep warm. "I used some sausage that my folks get from the locker . . . it was great in this dip! 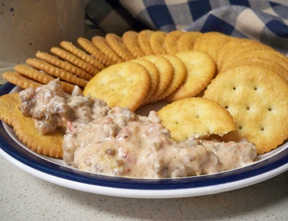 The dip was so tasty and super easy to make."